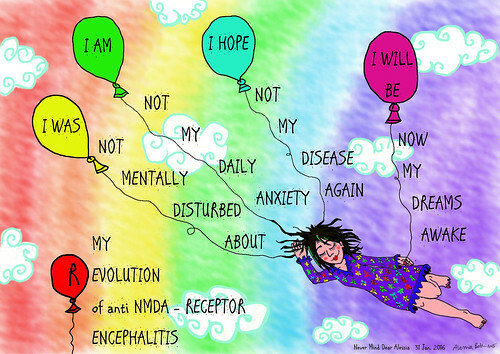 For our third annual World Encephalitis Day we asked supporters to "show the world what they know about encephalitis" for our #ShowYouKnow Short Film, Digital Art and Photography Competition. We had over 80 entries from across the world with the winning entries chosen by a public vote and coming from the USA and Italy. Shortlisted entries were exhibited later that year at the Saatchi Gallery in London. 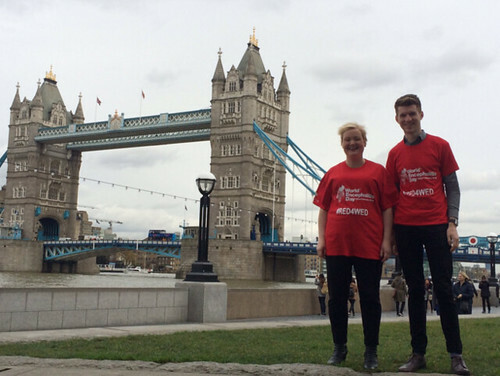 This year also saw hundreds of people taking selfies and pictures of themselves wearing red clothing for our #RED4WED appeal - a social media campaign which goes from strength to strength. Click HERE to see the entries in the Short Film category of the #ShowYouKnow competition.